In recent days we seen a great revolution in a Arab Country Tunisia where a Corrupt President was ruling from many decades who was also backed by US and France. This Revolution came in result of massive protests by people of Tunisia. This great revolution was also a message for people of other Arabian countries to bring change by coming on roads where Corrupt Dictators and Kings are ruling from Decades and Americans are backing them. So in recent days we seen Protests in several Arab Countries like Jordan and Egypt. 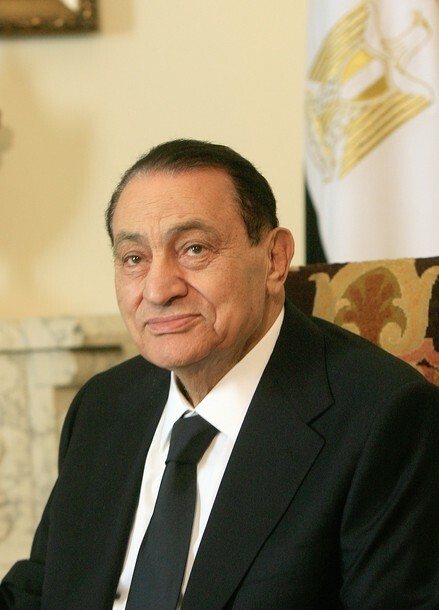 In last two days thousands of people done protests on streets of Egypt against President Hosni Mubarak who is in Government from 23 years. On Tuesday 15000 People done protest in Egyptian Capital Cairo. These protesters demanded an end to Rule of Hosni Mubarak. 3 People have lost their lives till now in these Protests. Lets see will these Protests will be able to bring a change in Egypt as well like Tunisia?